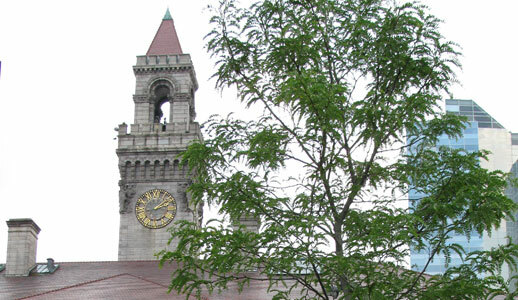 Worcester – a five-time recipient of the All America City Award – is located in the heart of Massachusetts. 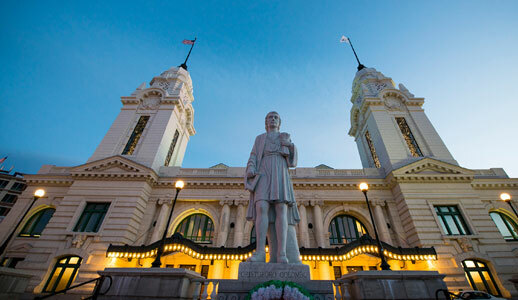 As New England’s second largest city, with a population of 185,000, Worcester combines the historic charm of a small town with the conveniences and attractions of a thriving metropolis. 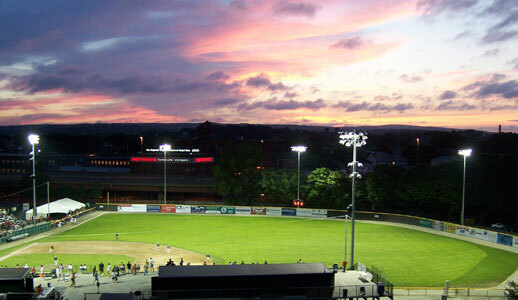 Home to the newly renovated DCU Arena and Convention Center, Worcester also offers myriad of unique venues for meetings, conventions, and all types of events, along with a number of boutique and branded hotel properties. 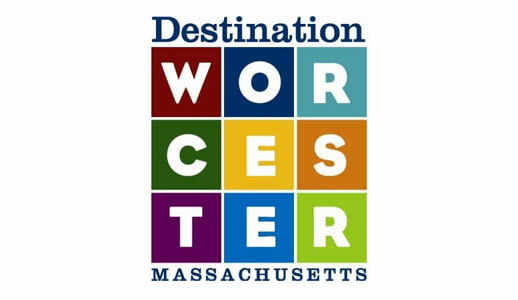 Worcester also boasts 10 colleges and universities and 60+ parks, as well as picturesque Lake Quinsigamond, host to competitive rowing championships, such as the Eastern Sprints and U.S. Rowing Masters. 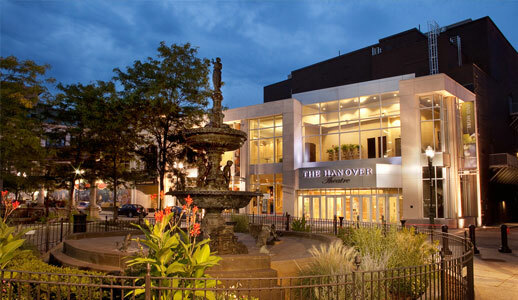 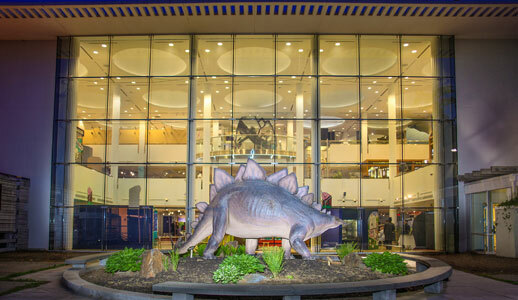 With more than 70 cultural venues, including world-class museums, concert halls, theatres, and delicious eateries, Worcester offers visitors plenty to do and see in this central location with convenient access to all of New England.